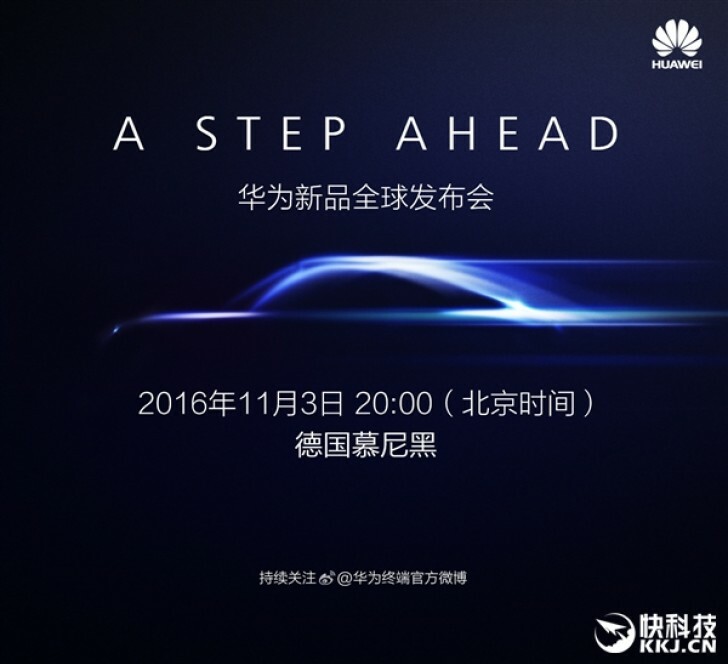 Huawei has made quite a huge impact ever since they released the Huawei Mate P8 and Huawei P9 in April 2016 and this November, it looks like they are teasing for more big announcements! The announcement went viral on Chinese social media Weibo and there are tons of speculation as to what the teaser really is about. For one they could be reinforcing the Huawei Mate 9 as well as a few spinoff products including a PRO version. Although the HUAWEI MATE 9 PRO is still a rumor at this point, there might be some strong evidence. You’ve got to note that the teaser features a car silhouette but that could really be just the theme for the event and announcement and not directly be related to the actual Mate 9 product. But everything is still up in the air at the moment. This might even be in correlation to the Mate 9’s new CPU, the Kirin 960. 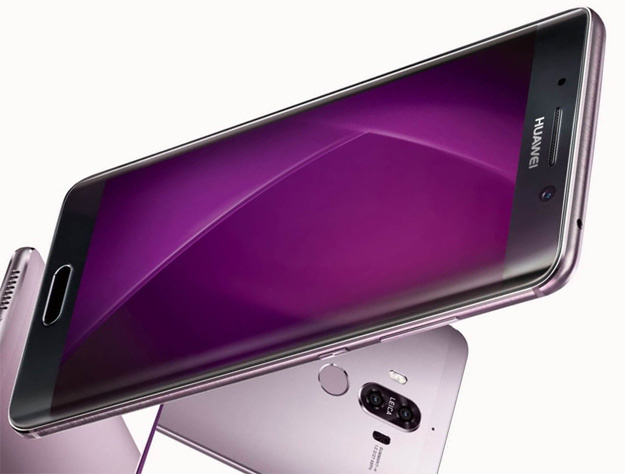 Related to this November 3 teaser, Venturebeat also posted specs and release date for the Huawei Mate 9 as well as the price for the Huawei Mate 9 PRO. We will take a look at some of the features and specs for the Mate 9 tomorrow. As well as justify whether the rumored price tag for the Mate 9 PRO is something that should make you scratch your head OR make you consider where technology trends are bringing us.